Whilst visiting London at the weekend, I decided to seek out some shops that we don't have close by back home, and the first one on my list was of course Mac Cosmetics. 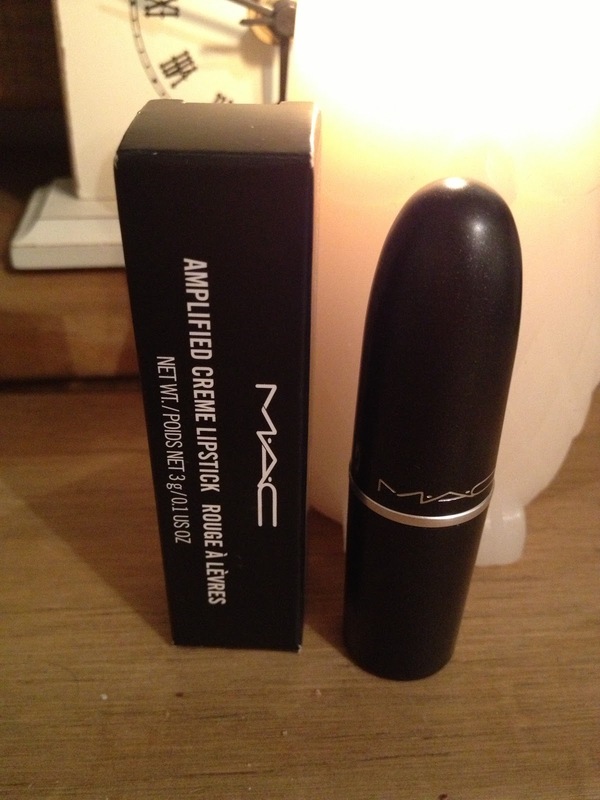 Mac is a brand that has always intrigued me, with so many reviews on blogs and youtube, how could I not be so tempted? 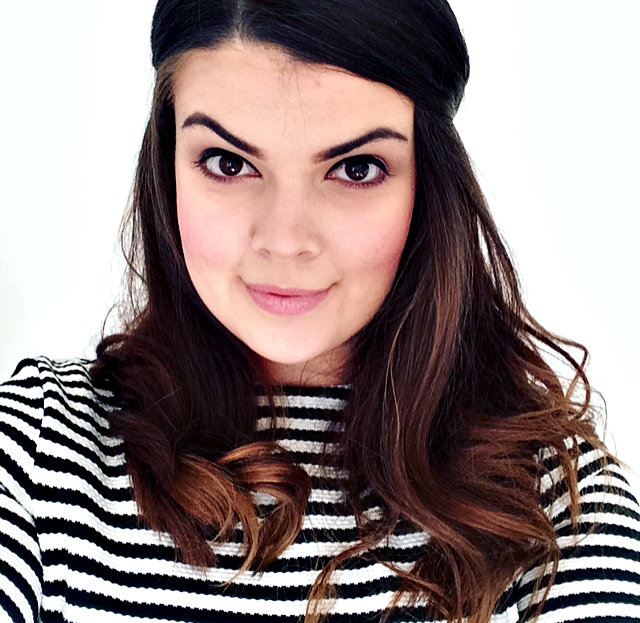 So many people seem to have discovered this brand so long ago, but it's only in the past year, after clearly living under a rock, discovering beauty blogs, and creating a blog of my own, that I have become so familiar with this brand too. 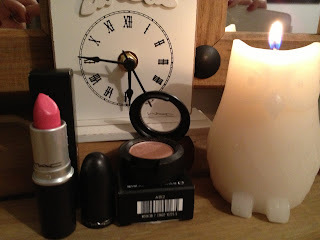 Although I have always had a love of all things beauty, I have only recently started to become interested in the brands otherwise known as 'premium beauty,' because I had always found them to be so expensive. 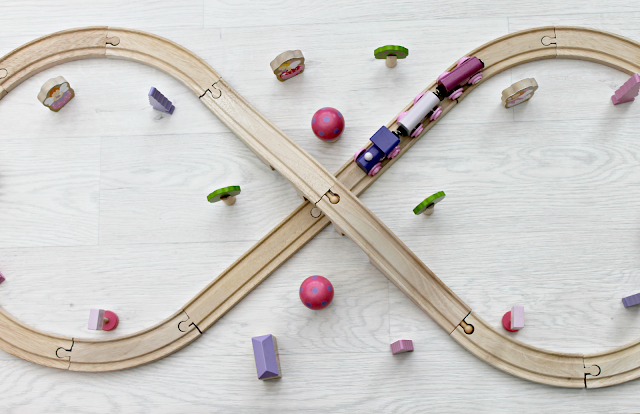 Learning more about the industry, purchasing new products and reviewing them, I have come to realise that in some cases, though not all, it really is worth spending that little extra to get the the right product for you. If you hadn't already figured it out, my favourite colour is Pink, see, such a surprise, and chatterbox has to be the perfect shade of pink! I fell in love with the colour the moment i saw it in one of Tanya Burr's makeup video's, check out her blog here and I knew from that moment that this had to be the first colour I purchased.This lipstick applies well, and lasts all day long, yes, even after a full days shopping! For best results: Gently massage a lip scrub into lips and remove with a warm flannel, apply lip balm liberally and allow to sink in whilst applying the rest of your makeup. Apply one coat of Mac chatterbox lipstick, blot, reapply, and if you prefer some shine, add a similar colour lipgloss to the middle of your bottom lip, to make them appear fuller and your ready to take on the world! Or at least a party! With the variety of colours and shades within the Mac eyeshadow range, I found it to be quite difficult when trying to choose my first one, as i'm sure you can imagine. 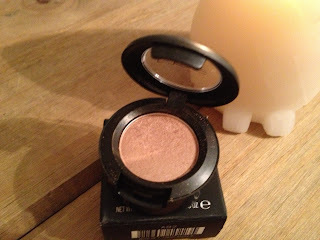 I had decided that I wanted an everyday wearable base colour, but again, this didn't exactly narrow it down. Luckily after being rescued by the sales assistant, and a lengthy discussion later, we had decided on All that glitters. 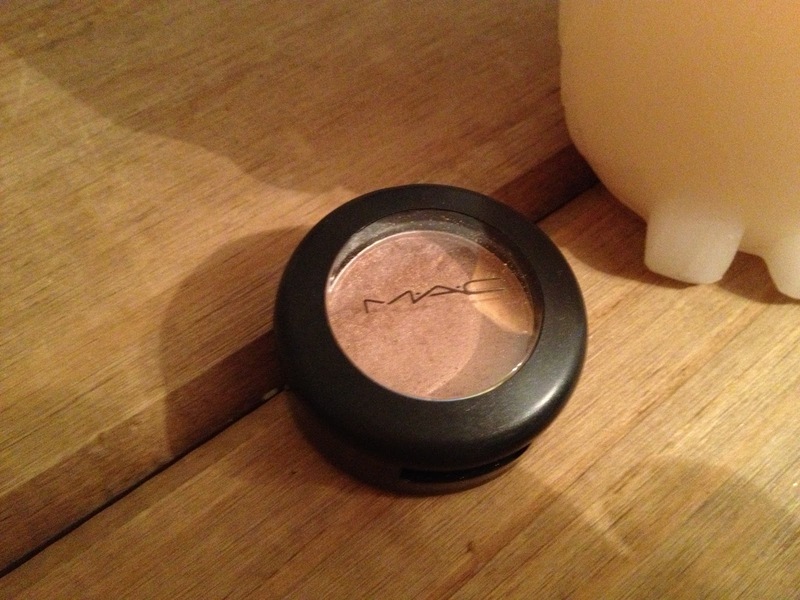 This is a highly pigmented, irridescent, light gold eyeshadow, that stays put all day long, and it really does! I use this eyeshadow as a base colour, with a highlighter under my brow, and a taupe blended into the crease for a more glamorous day time look. 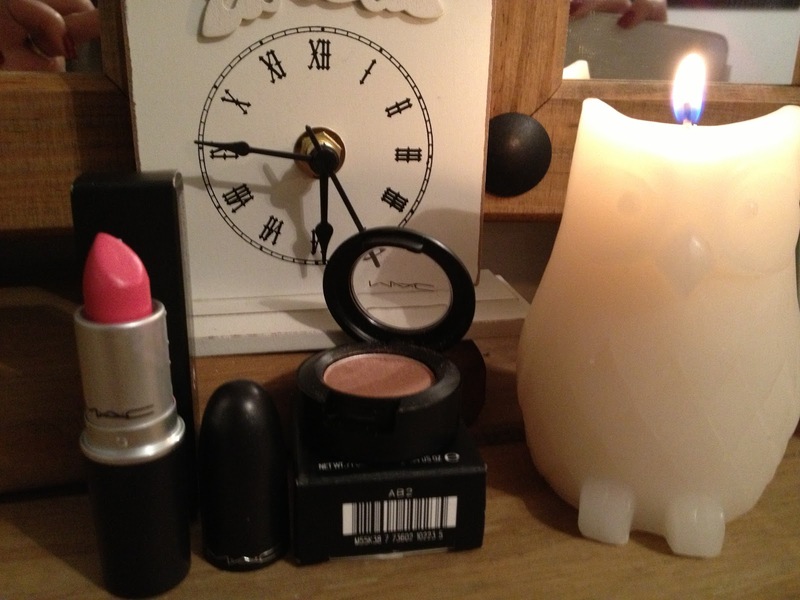 My makeup bag will be full of Mac products in no time, I'm in love already! 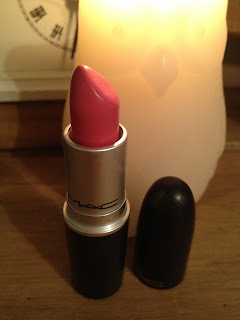 What products do you love from Mac?